As far as unique Golf Resorts in Australia go, Murray Downs is one of the best you'll find! It is the undisputed Number 1 golf resort in Australia on the Murray River as adjudicated by leading Australian golf and travel publications. Its championship golf course is truly first class! 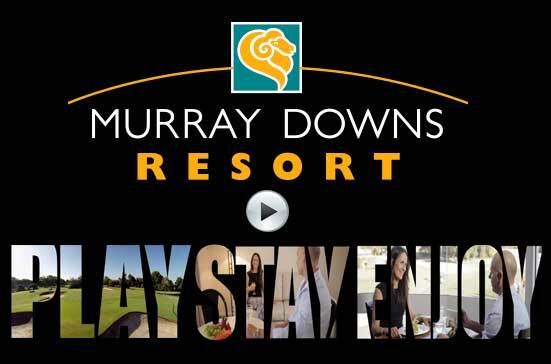 Holiday and golfing publications consistently rate the golf resort course layout, design, conditions and aesthetics at Murray Downs as one of Australia's best. 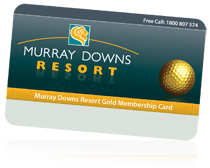 The Murray Downs golf resort clubhouse offers sensational entertainment, bar and bistro restaurant dining. 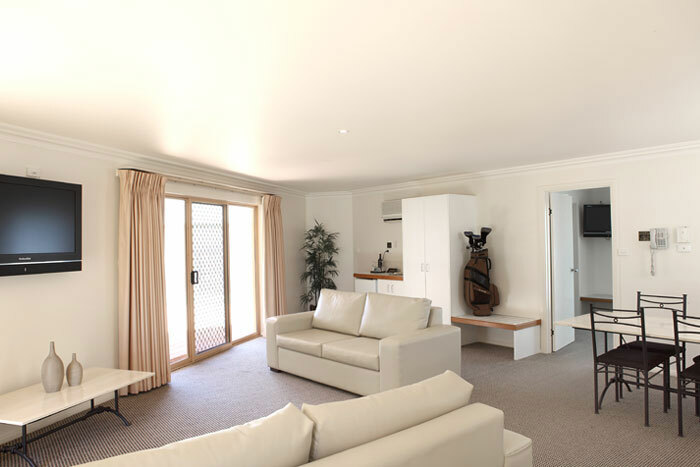 The country clubs complete and outstanding facilities are only 150 metres walk from the resort. Pro Shop, Golf Course Bookings and Lessons. 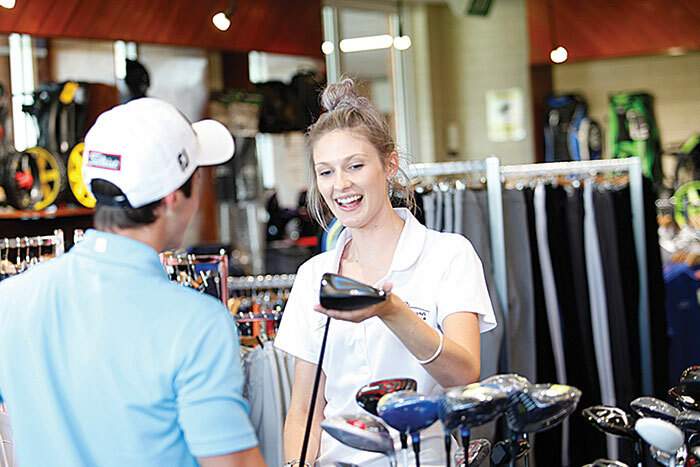 PGA professional Mark Bowd and his team can help resort guests with all there golfing needs from club repairs, to lessons and everything in between. Learn more about golf club membership options, benefits and reciprocal clubs. Read More > > Book Resort Accommodation Now! The Murray Downs 18 hole championship golf course that is adjacent to the resort, is one of the best in the country. 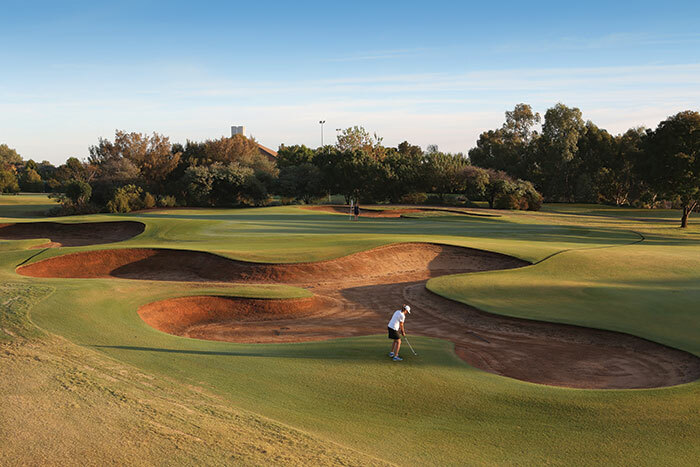 It features an array of charming holes perfectly groomed fairways, well-placed water hazards and stunning signature holes. Learn more about our on-course accommodation golf packages. Everyone is welcome at Murray Downs Resort. 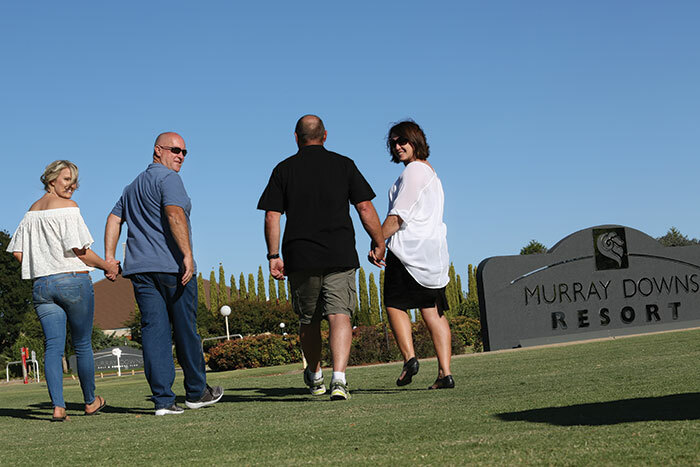 Play, stay, enjoy a round of golf, enjoy a meal, or let us host your next function or event overlooking the Murray Downs Course. 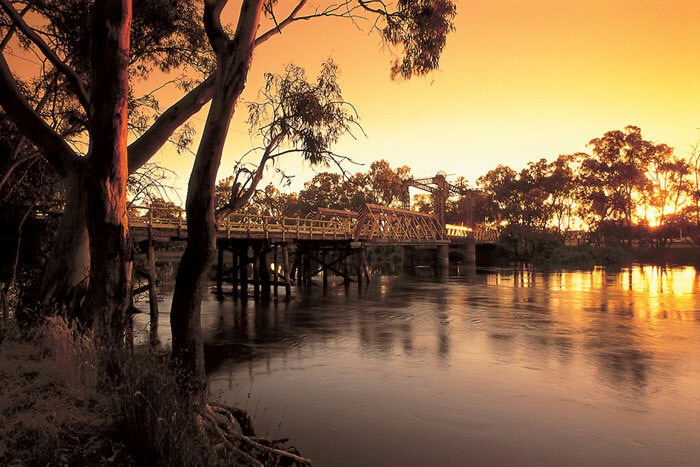 Come and enjoy one of the most acclaimed and affordable Murray River golf holiday destinations in Australia. 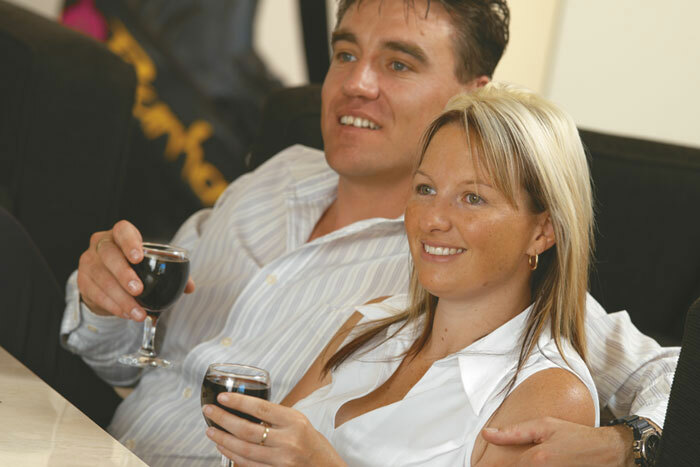 Read More > > Book Swan Hill Accommodation Now!